The report “mHealth App Market Sizing 2015 – 2020” analyzes and sizes the mHealth opportunity in 2015 – 2020 on a global and country level. It is a data driven report that provides a comprehensive picture of the current state of the mHealth market and its trends by numbers. 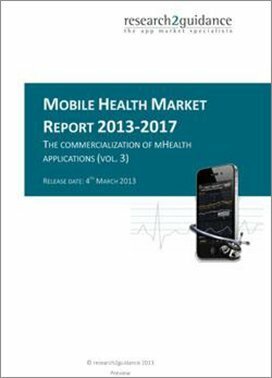 The mHealth data report builds on research2guidance`s mHealth market model that has been updated and improved since 2010. Despite the hype around mHealth apps, the global mHealth app market is a niche market today. This will change over the course of the next five years as mHealth app publishers will more and more concentrate on business models that uses mHealth apps to sell connected devices and services. Traditional apps store revenue sources like paid downloads, in-app purchase and in-app advertisement will not be big enough to support the growing number of mHealth app publishers. mHealth app users will remain the main driver for the next years allowing monetization strategies based on B2C business models. B2B models will become more important with health plans and HCPs integrating mHealth apps into the traditional healthcare market. Current market size: Provides current sizing of the mHealth market in terms of app numbers, app downloads and app store revenues for all mHealth apps or by app category. It identifies key application segments according to their current reach. 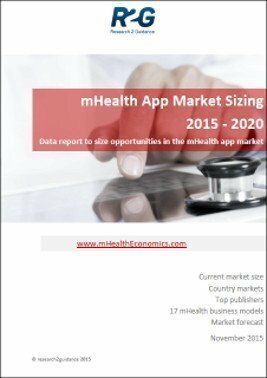 Country mHealth markets: The report looks into the mHealth app market of 56 countries. 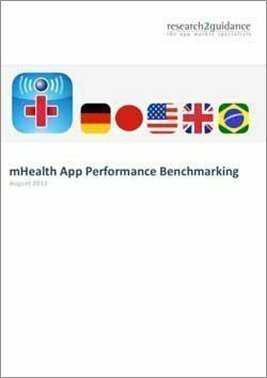 It profiles 10 countries which currently offer the best market potential for mHealth app publishers. 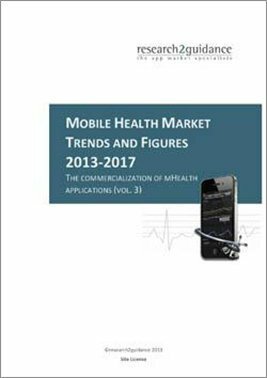 It provides information about the country mHealth app market characteristics, such as which platform leads in the country and required download numbers to enter a top 5 ranking position. 17 mHealth business models: Describes performance of mHealth app publishers and their different monetization strategies. 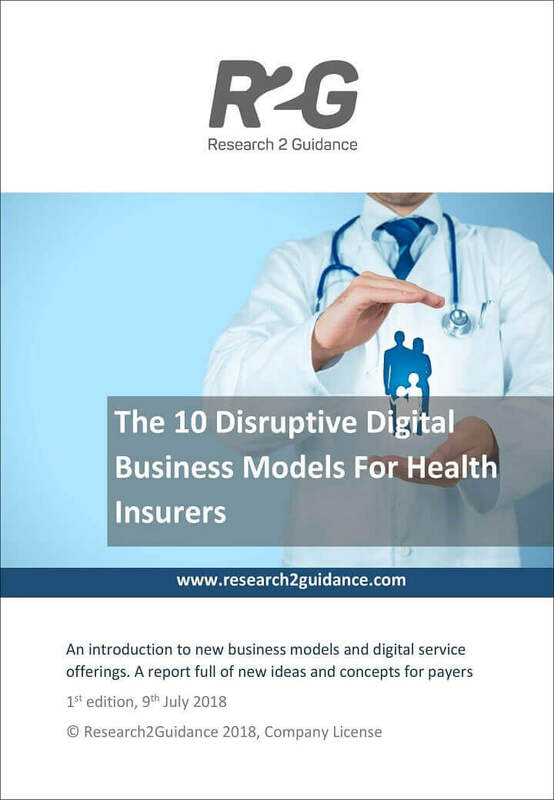 It identifies the most commonly used business models for mHealth apps and provides overview and best practice examples. Top mHealth app publishers: Publishers background and performance differ significantly for the Health&Fitness and Medical app section. The report list and describes current most successful Health&Fitness and Medical app publishers. It analyzes their product portfolio and its performance. mHealth market forecast: Estimates market size and market revenue until 2020. The market forecast provides a detailed outlook on demand and supply side of the mHealth app market in the next five years. It forecasts the number of mHealth app users, their platform preference and the number of downloads. The mHealth market revenue is provided for the main revenue sources.